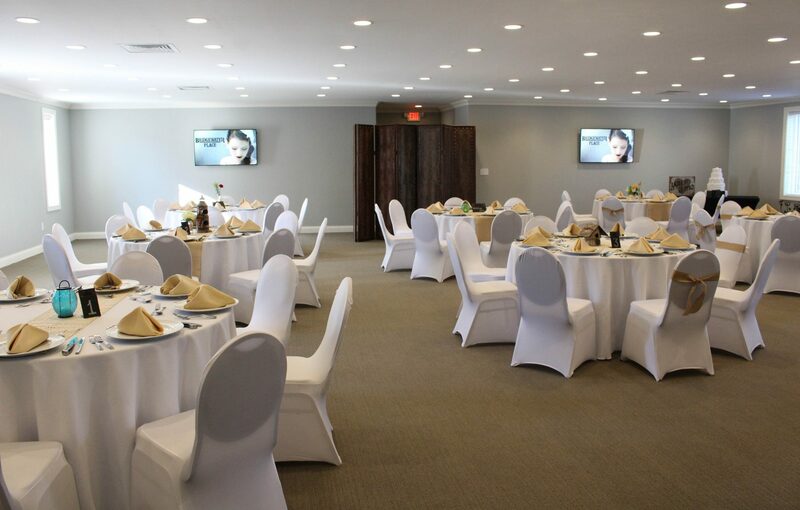 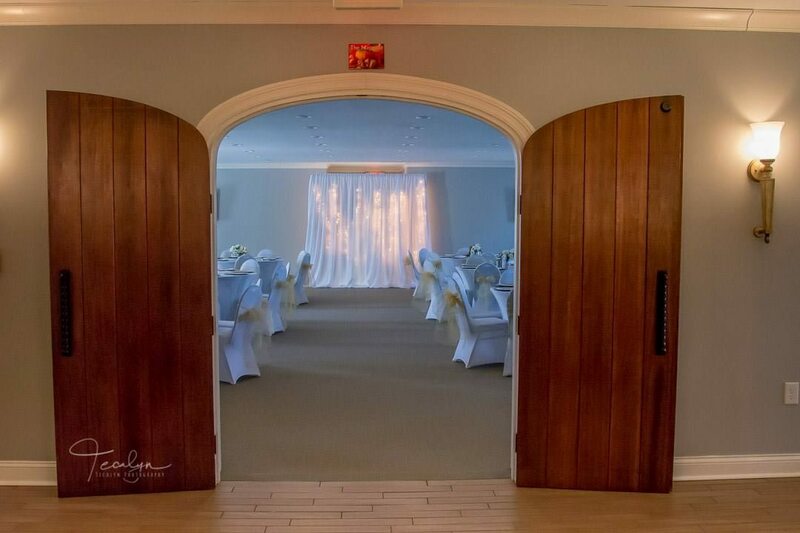 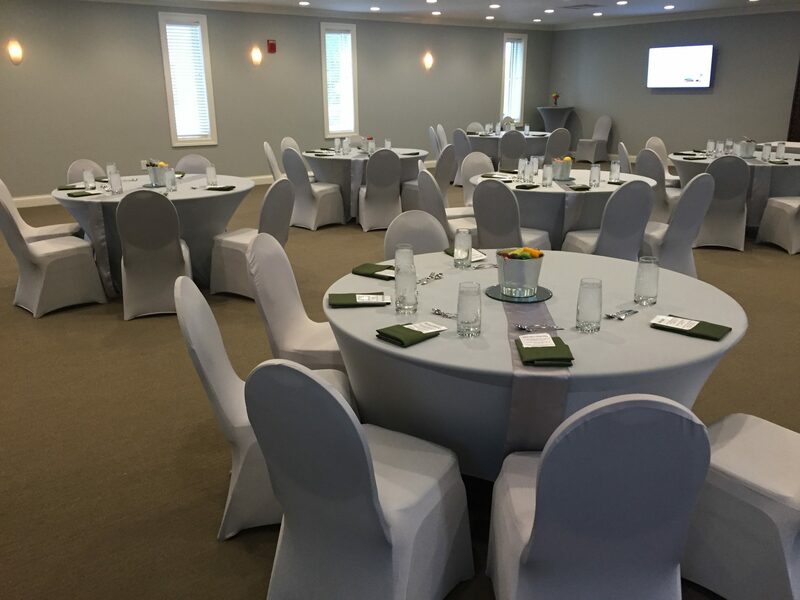 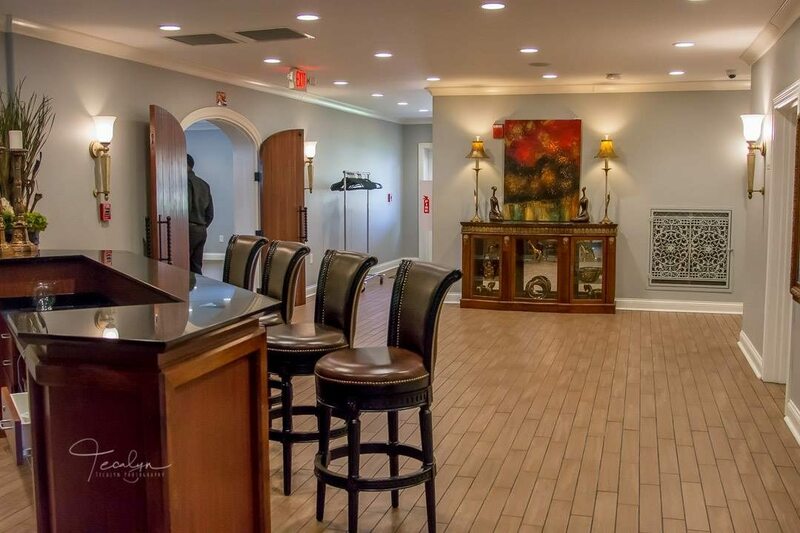 With the ability to comfortably accommodate 100 guests for a special meal, the Magnolia features custom wooden entrance doors, private restrooms, a small prep area and 4 large screens to display any type of presentation as well as adjustable lighting and neutral décor. 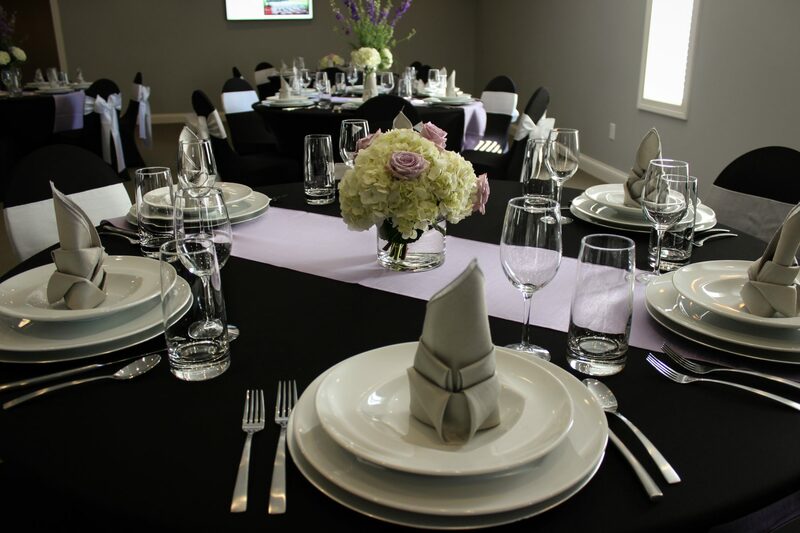 When combined with our inventory of tables, chairs, linens and accessories, this space is truly customizable. 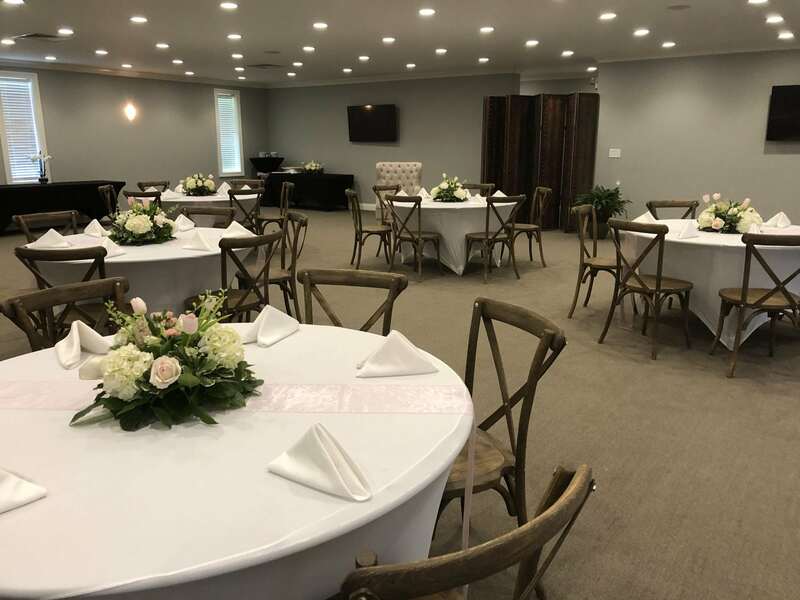 Rental of the Magnolia includes the ability to use the Magnolia lobby, where you can easily welcome your guests from a separate entrance into the space, which is completed by a marble topped bar. 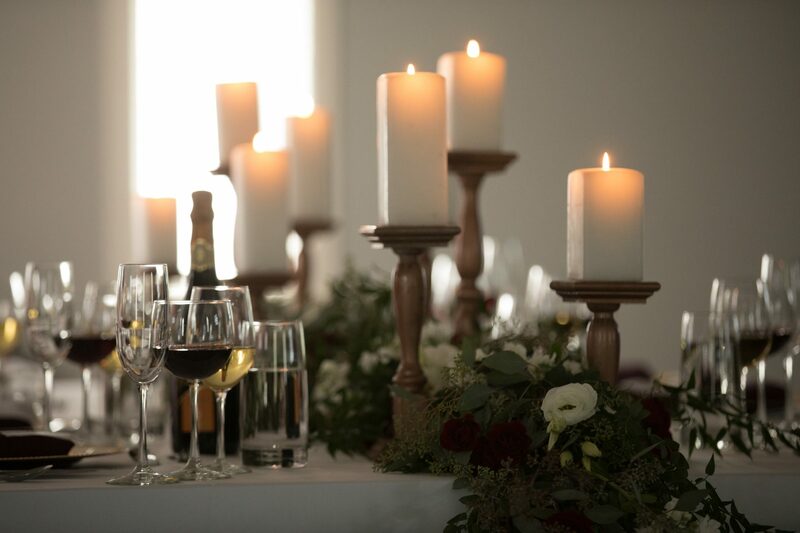 The Magnolia also works very well for events for up to 150 guests when set up theatre style.